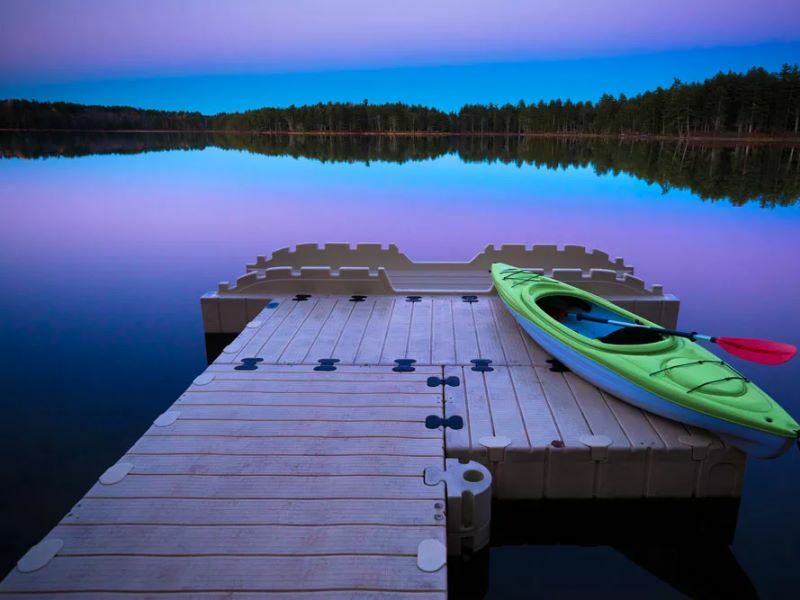 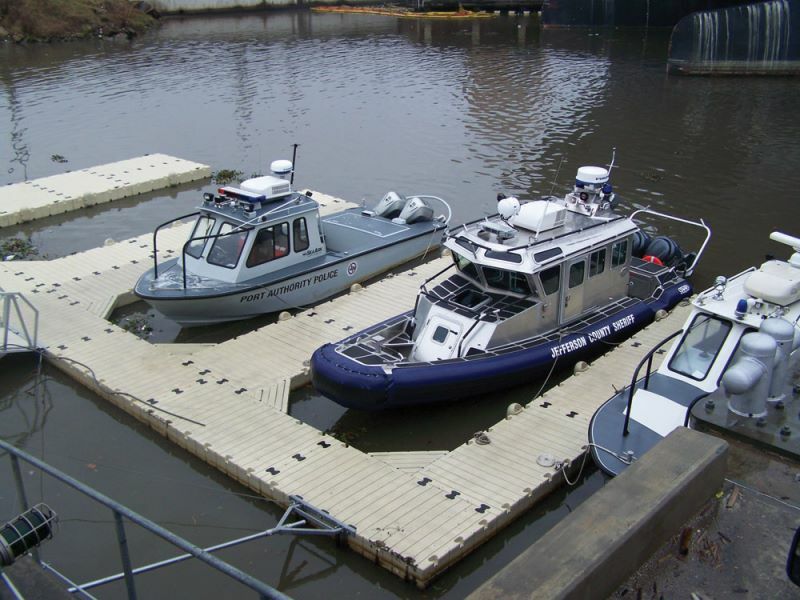 The EZ Dock family of products is as unique and versatile as the waterways to which it provides access. 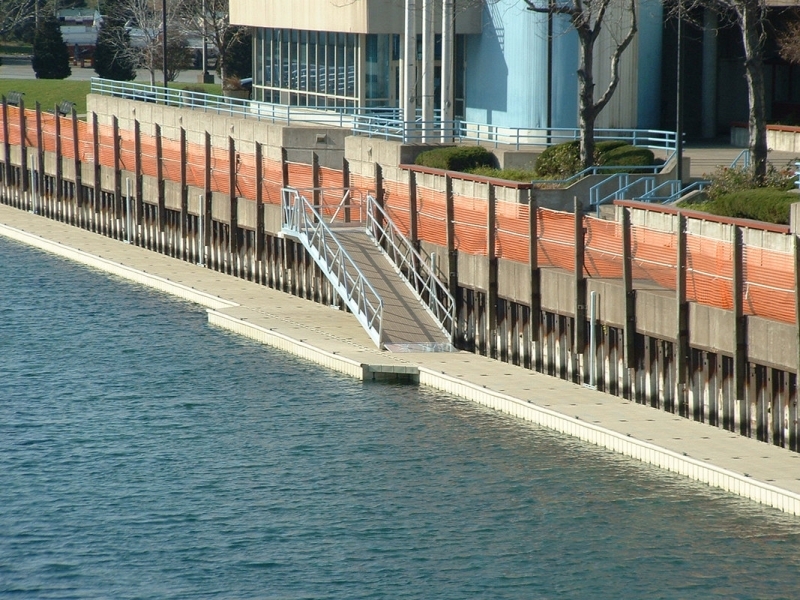 You can choose from numerous sizes and shapes of our modular, floating dock sections to meet almost any challenge and get the exact configuration required for your location. 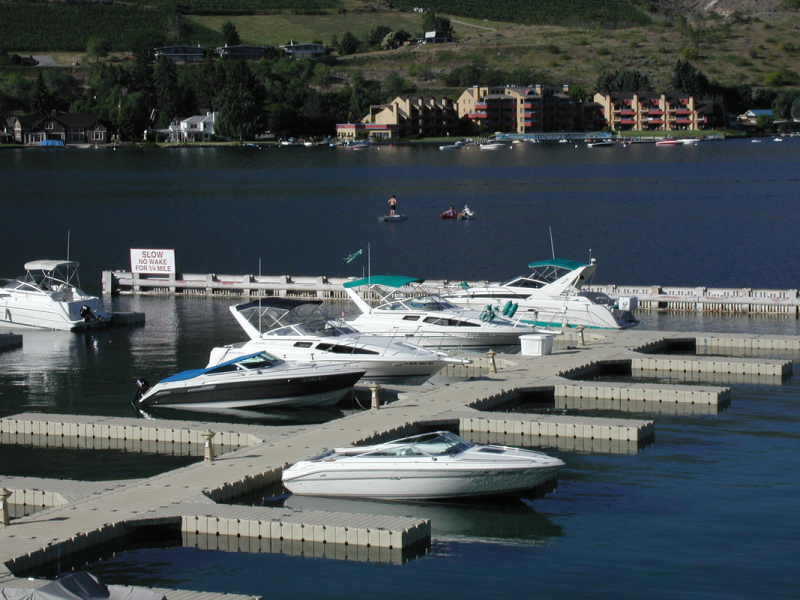 Plus, we offer a full line of easy-to-use boat and PWC lifts and dock accessories to create your perfect waterfront environment.